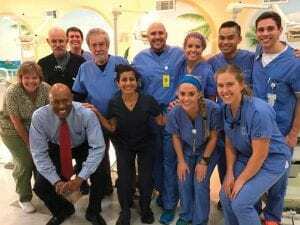 Dentists and students from St. Louis Dental Center and A.T. Still University-Missouri School of Dentistry & Oral Health treated veterans at the Smiles of Hope Clinic at Lighthouse Church in Dexter, Missouri. 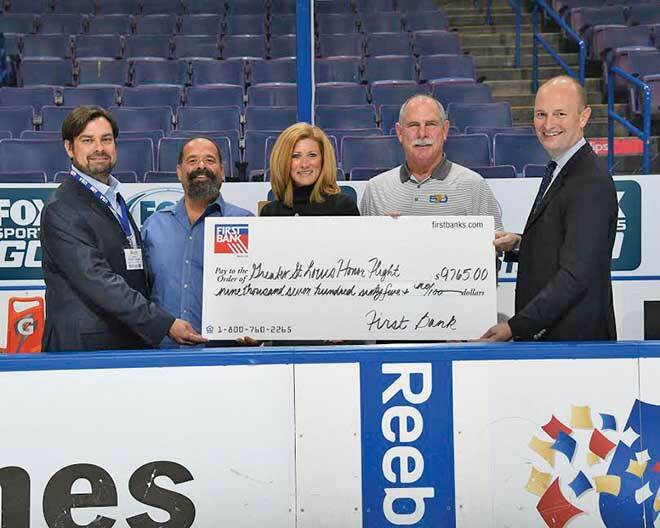 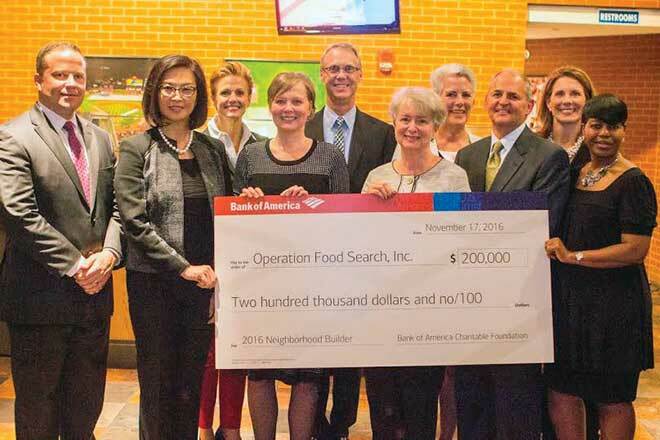 Bank of America announced Operation Food Search as its 2016 Neighborhood Builder and donated $200,000 toward the organization’s mission to reduce hunger in the bi-state region. First Bank and Greater St. Louis Honor Flight honored World War II veteran John Wren during a St. Louis Blues game. 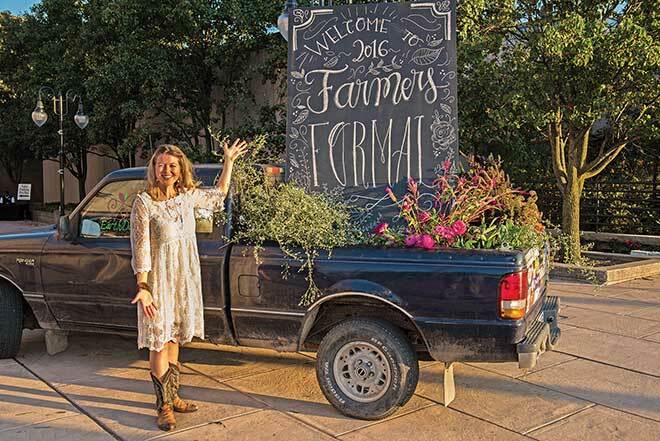 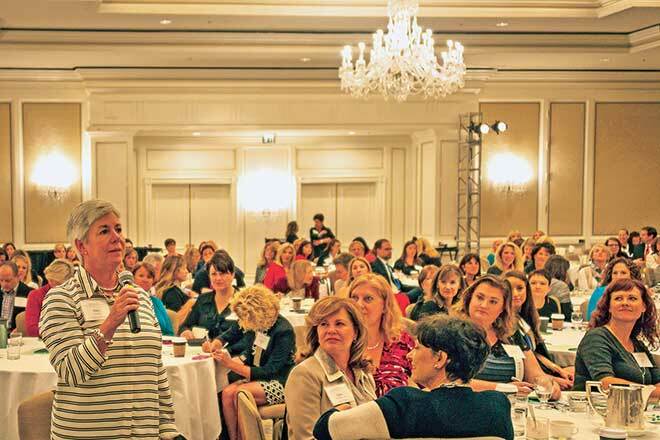 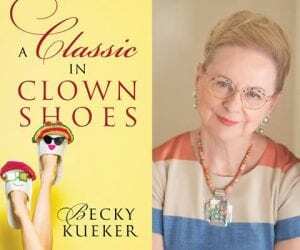 Black Dress Partners, a business consulting organization, hosted the annual Midwest Women Business Owners’ Conference at The Ritz-Carlton, which brought female business owners together for discussion and networking opportunities.